D. Young’s has been doing business in King and Snohomish for almost 40 years. They are a family run, full-service plumbing repair and remodel business. 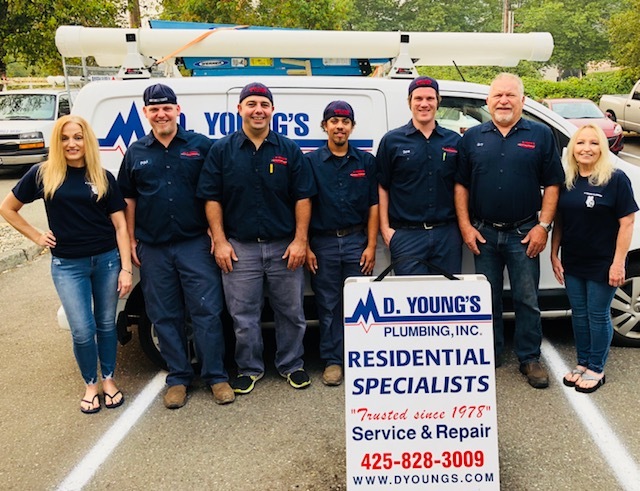 D. Young’s takes pride in quality workmanship and cost savings. We work closely with our clients to ensure that all projects and repairs are completed to your specifications. D.Young’s service department can provide you with emergency service when the unexpected occurs late at night or on the weekend. Don’t wait another minute – your home will thank you! 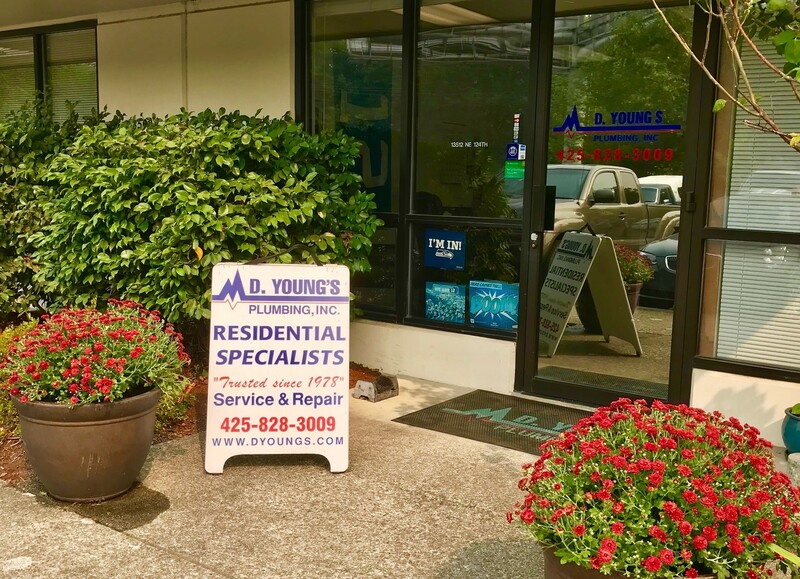 Contact D. Young’s Plumbing Inc. today at 425-828-3009 to learn more about our quality services. Copyright © 2016 D Young's Plumbing, All rights reserved.